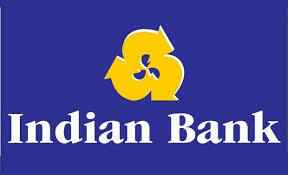 Indian bank has published Recruitment Notification for Various Posts. Check more details like Total posts, age limit, Fees, Selection process, how to apply and all details are given below. Daily visit JobSafar website. please read it and forward to all needy friends.